A Futile and Stupid Gesture (film, 2018). 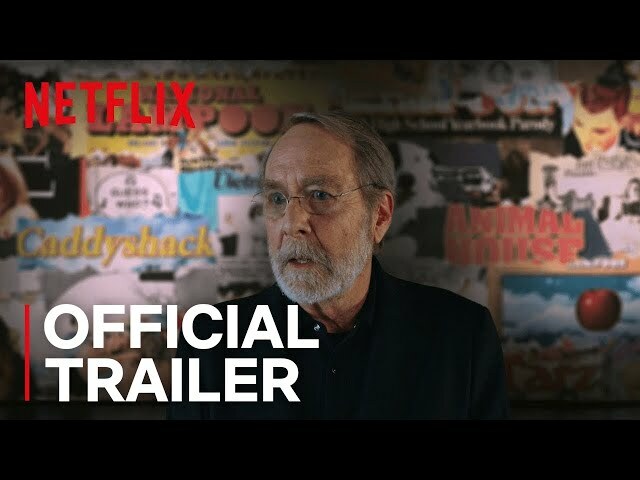 An American biographical comedy-drama film by Netflix. Directed by David Wain. Official Trailer. A Futile and Stupid Gesture is an American biographical comedy-drama film directed by David Wain. 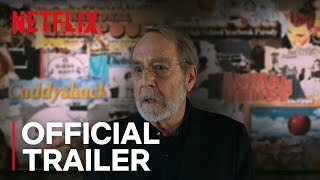 A Futile and Stupid Gesture | Official Trailer | Netflix. The film's timeline stretches from 1964 to 1980. The film opens with Doug Kenney and his classmate Henry Beard celebrating a book release with the Harvard Lampoon staff. The two men graduate from Harvard and Kenney convinces Beard not to go to law school but instead publish a monthly magazine known as the National Lampoon. Though Doug Kenney is the magazine's main creative voice, there would be no magazine without the guidance of Beard. Doug Kenney becomes the comedy writer and Henry Beard the business manager, while the magazine also has a thriving art department. The two men get financing from Matty Simmons. All of the writers work hard to be funny and meet deadlines. Work is a party atmosphere and drugs add to the creative process. The magazine is not initially a success until lawsuits are threatened by Disney, Volkswagen, Mormons, and many other established names. The comedy world is changed, and the magazine pushes the acceptance of satire and parody with each edition. Burnout is common and Kenney suddenly leaves for nine months with a one line note to Henry. The magazine stays successful under Beard. After five years Simmons agrees to a buyout and the two men each collect $3.5 million. National Lampoon expands to an hour radio show attracting more great comedians like Gilda Radner, Chevy Chase, and Bill Murray. Special editions of the magazine are published such as one mocking high school yearbooks. Doug Kenney then moves to movies and writes Animal House starring John Belushi in 1978. With the success of the film, cocaine takes over Kenney's life. As ongoing disputes with studio executives continue, Kenney writes Caddyshack. He does not like his work and embarrasses himself drunk and high at a press conference promoting the film. The film A Futile and Stupid Gesture was scheduled to be released by Netflix on January 24, 2018 (Sundance) and on January 26, 2018 (United States/Worldwide). A Futile and Stupid Gesture got high rating from critics. The audience also likes the film.